AGS’s aluminum trellises are excellent for limiting heat gain and providing shade for sun-soaked patio and outdoor eating areas. Depending on your building’s design, they can also be an integral part of its architecture.  Architectural Grilles & Sunshades, Inc. offer aluminium trellis, aluminum garden trellis, aluminum trellis manufacturer, aluminum trellis panels & systems or more. 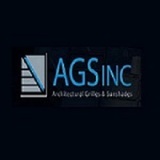 Email Architectural Grilles & Sunshades, Inc.
Review Architectural Grilles & Sunshades, Inc.